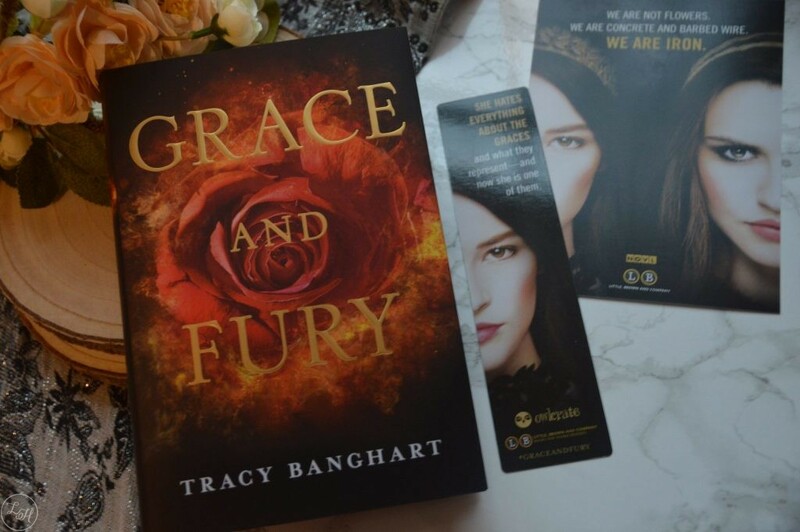 This month’s book was Grace and Fury by Tracy Banghart, which was another exclusive copy as was in a Fairyloot box a couple of months ago but… THIS COVER GUYS. I’m massively in love with it, especially since I really enjoyed the book and this cover just… it’s perfect. I love, love, love it. 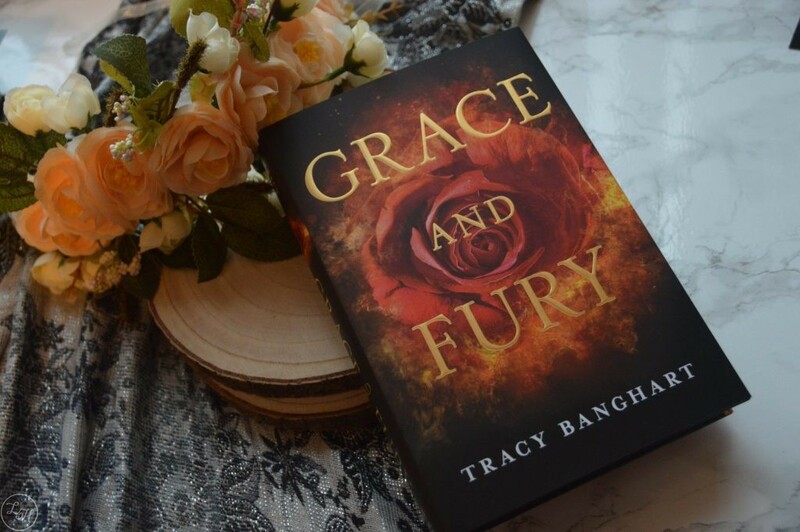 It was yet another signed copy and there was an exclusive bookmark included too! This ring is just beautiful, it’s a genuine agate and from GeoCentral. I’ve worn it almost every day since I got my box! This mirror inspired by The Belles is just perfect, I love the exclusive design and it really represents The Belles so well! Artwork by Catarina Book Designs. Hello my name is Luchia and btw I really really adored The Cruel Prince. 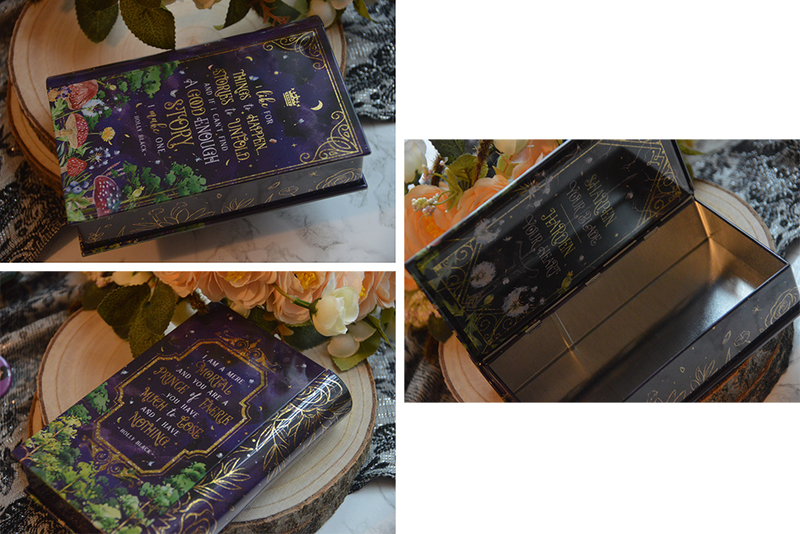 Hands down this is gorgeous – a book shaped tin with three awesome quotes from the story on it. 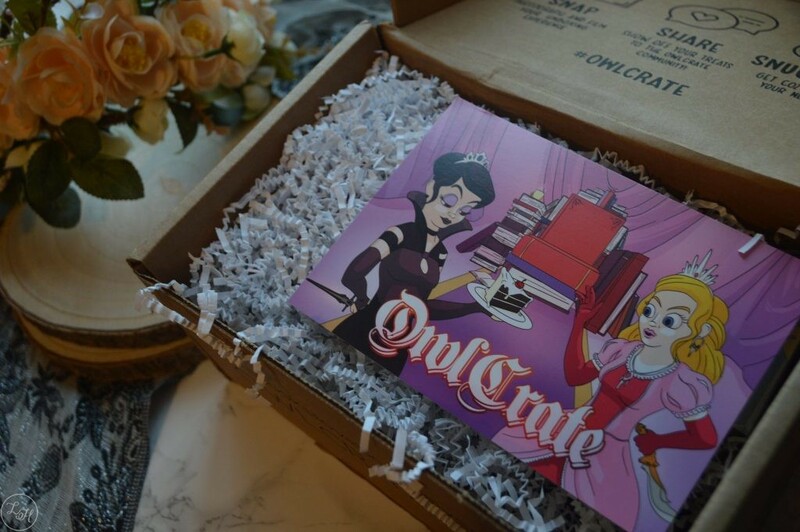 It’s another exclusive, with the designs by Stella Bookish Art, and it’s another reason why OwlCrate seriously did an amazing job with this box! This was the Throne of Glass inspired item and it’s just so so pretty (again, I’m sorry, but it really is). 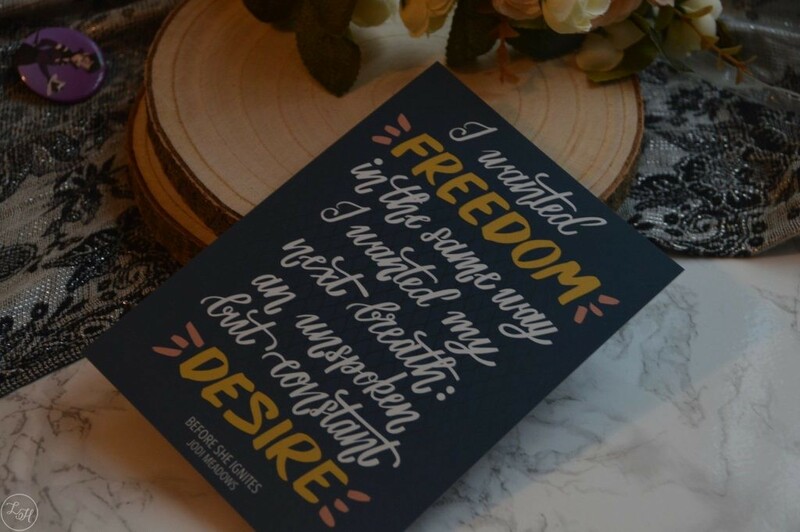 It’s created by Little Inkling Designs but in all honesty it’s never being used as a tea towel… it’s taken a home on my bookcase on full display! 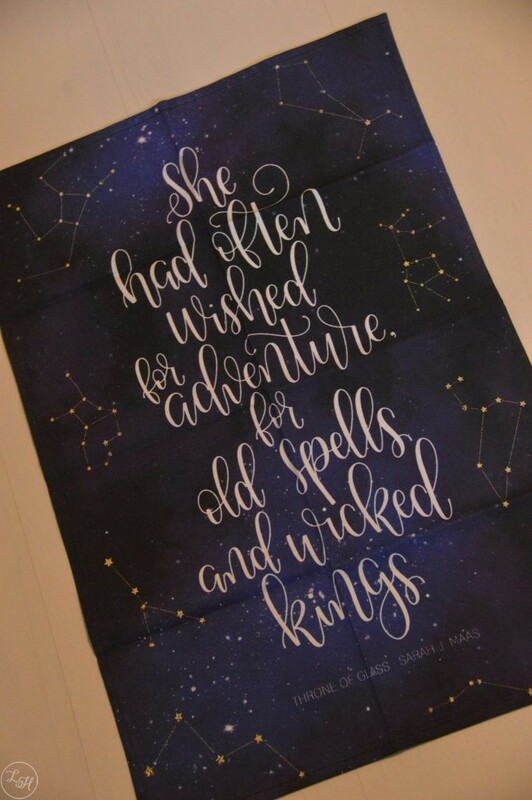 This print features a quote from Before She Ignites. 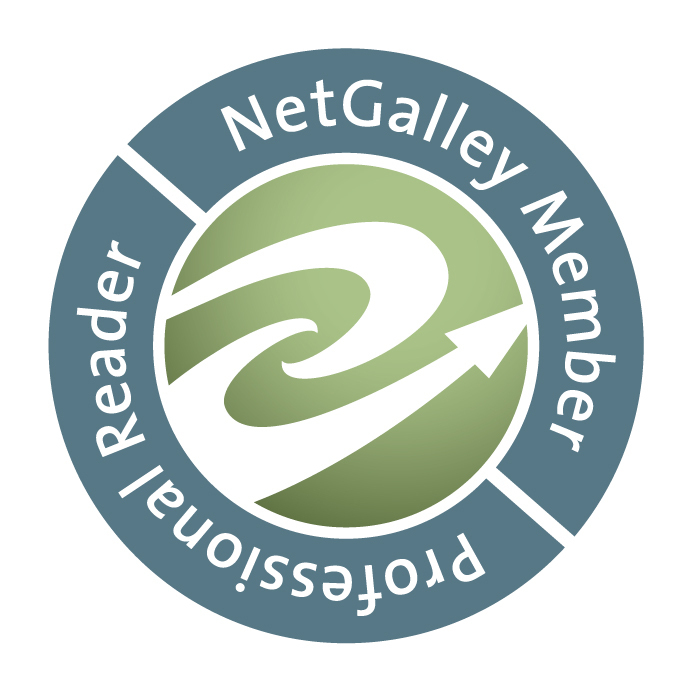 The second book – As She Ascends – is actually due to be released soon too so it’s great timing! Okay so I’ve never had magnetic bookmarks but these little gems have got me sold on them! 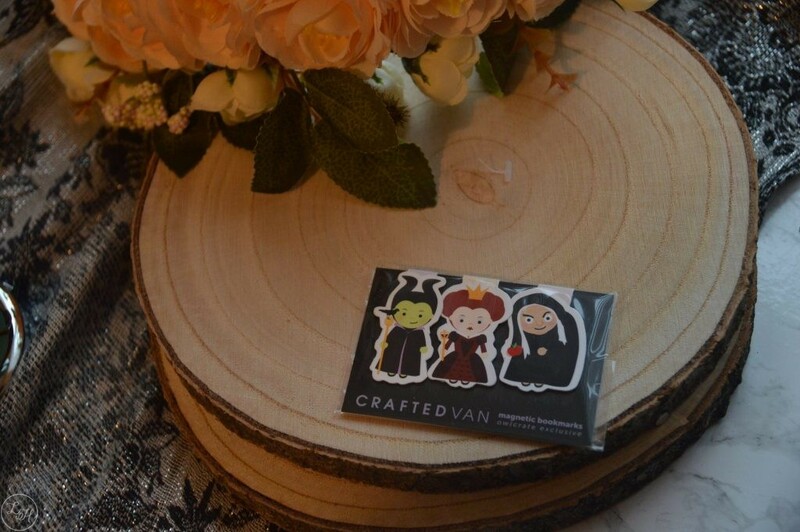 These are so cute too, this is of course the Disney inspired item and is by Craftedvan. This is probably my favourite box ever (or tied with May’s box maybe…) because everything is just so pretty! 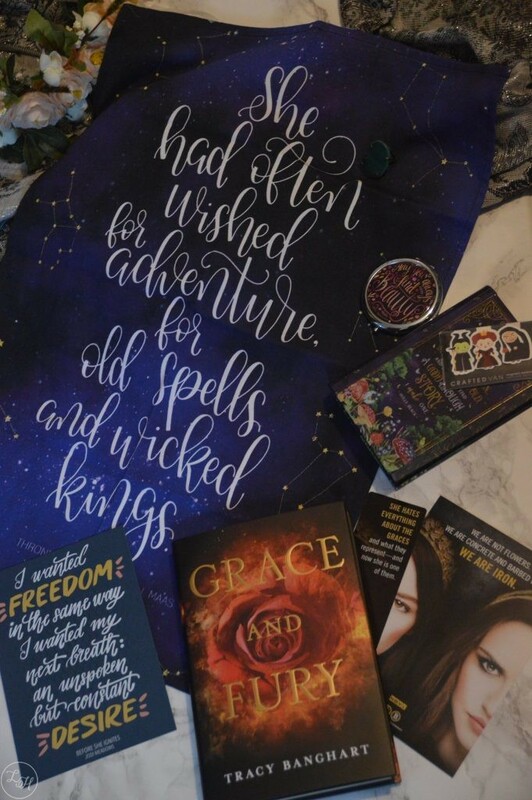 I think it helps that I love all of the book inspirations (and the book itself) included but still… you can’t deny that this box had some beautiful things in! It was royally perfect to me. 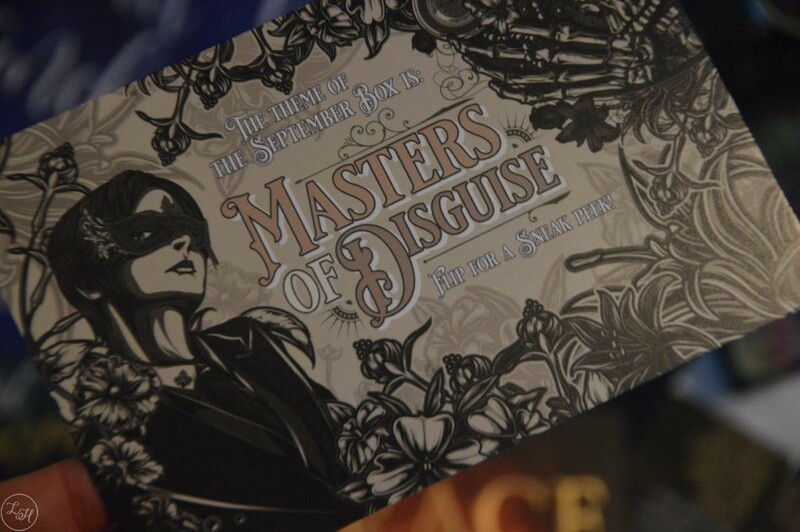 ‘Get your masquerade mask ready! Our September box is all about devious disguises, magical transformations and characters who may not be who they claim to be! Our book pick is a stunning debut about a young girl forced to impersonate a member of the royal family in order to survive. It’s a gorgeous blend of sci-fi and rich Moroccan-inspired fantasy, and we savoured every page. 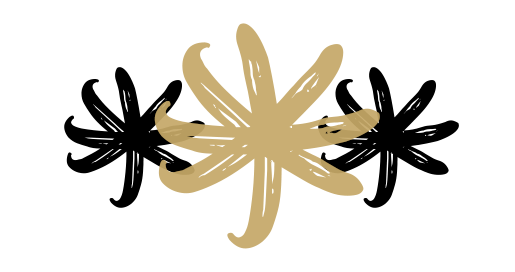 The book will also be an OwlCrate exclusive edition with a special cover, exclusive end pages, and something exclusive printed on the actual hardback. 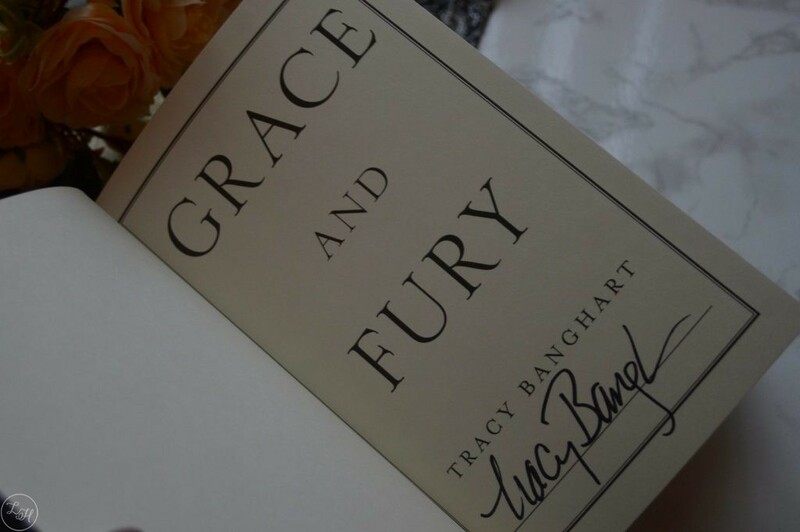 And to top it all off, it will be SIGNED BY THE AUTHOR! 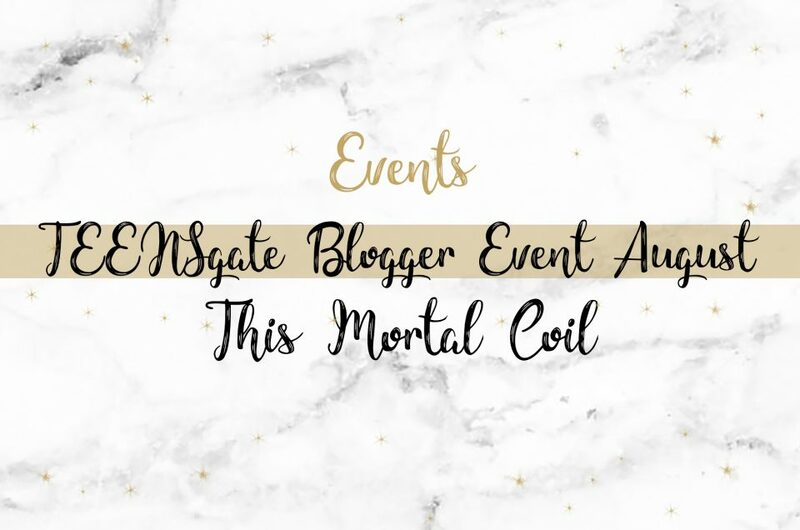 There will be incredible items inspired by Harry Potter, Six of Crows, The Diabolic, The Kiss of Deception, and A Darker Shade of Magic! Every item was made exclusively for this box. I’ve read the book already, again, but I loved it so I’m really excited to see OwlCrate’s exclusive version! I haven’t read the majority of books that items are inspired by (barring Harry Potter, of course) but three are books I’d like to read soon so hopefully this will help give me a little push! Also super excited for the exclusive mug, I missed last year’s as I started my subscription after seeing the box that contained it but I’m glad I’ll be getting this one! THIS IS SO FUCKIGN COOL WTF! !